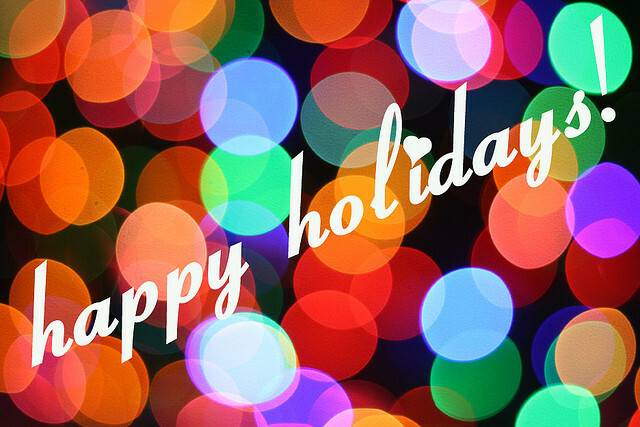 Happy holidays from all of your friends at Pacific Union. We truly hope the season finds you well and in a festive frame of mind, but even more importantly, we hope that you’re spending the holidays surrounded by family and friends. Check back tomorrow for more of the latest real estate news and content from right here in the Bay Area.